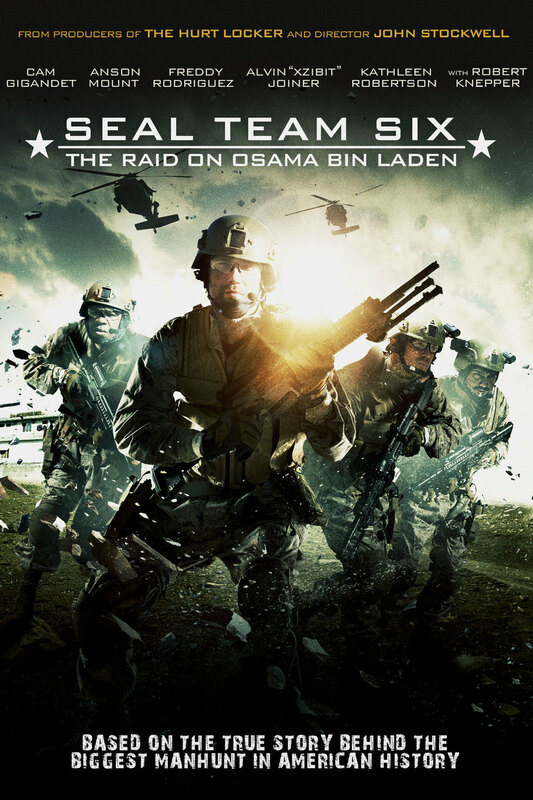 Seal Team Six: The Raid on Osama Bin Laden DVD and Blu-ray release date was set for January 8, 2013. Elite Navy Seal Team Six is instructed about a new assignment. They are informed that they will be raiding a compound where it is rumored Osama bin Laden has been hiding. The team makes an unannounced visit onto Pakistani soil and raid the compound. There could be serious repercussions for the United States for the decision to invade the home. The Pentagon orders the team to attack, and they methodically enter the compound where they come face to face with one of the world’s most notorious terrorist leaders. The team is made up of seasoned professionals that are there to get the job done right the first time.